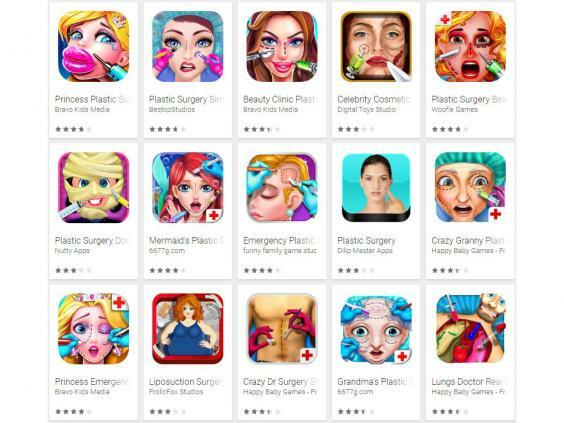 Experts have called for tech companies to investigate and take down plastic surgery apps and games aimed at children. The report from the Nuffield Council on Bioethics found that under 18s are bombarded by images and messaging from social media that focus on body image. The Council warned of the impact this bombardment can have on the mental health of young people and urged social media channels to investigate, and to act on the findings. 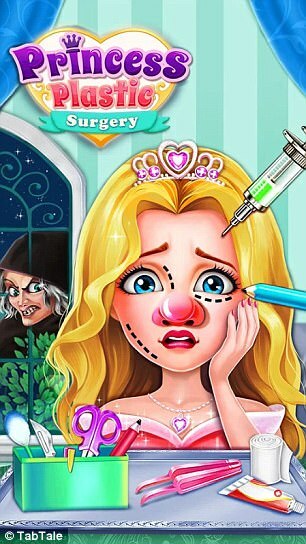 One app that appears to target children is Princess Plastic Surgery, a game in which a cartoon princess has been made ‘ugly’ by an ‘evil witch’. In 2015/16, the NSPCC’s ChildLine service was contacted 1,600 times from girls worried about body image, a 17 per cent increase on the previous year. Another app, Plastic Surgery Princess, allows users to upload and then edit a photo of themselves. The Council recommends banning all invasive cosmetic procedures on people under 18 unless a team of health professionals are involved.